Our Veterinary Hospital in Harleysville is a community-based small animal hospital dedicated to providing our patients with the highest level of innovative and affordable veterinary care and our clients with exceptional personal service. As compassionate animal lovers, we value your trust and treat all pets as if they were our own. Educating you is important and we take the time to answer all of your questions in a calm and relaxed environment. Our goal is to develop a one-on-one relationship that will last throughout your pet's lifetime. We want to be your pet's family doctor. Please stop by and tour our pet hospital, which is conveniently located on 840 Harleysville Pike (rt. 113) Suite 1, Harleysville, PA. Dr. Juanita Monteiro and her staff welcome the opportunity to show off the beautiful new facility with its spacious lobby, dedicated feline and canine exam rooms, state-of-the-art surgical suite, in-hospital laboratory, and digital radiology. Our affordable vet services including life stage health plans, boarding, medical grooming and canine physical rehabilitation therapy center provide our clients with a one-stop location to conveniently obtain needed services in a comfortable and friendly atmosphere. 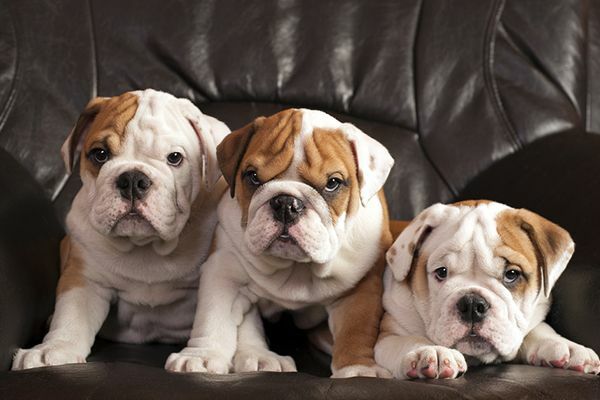 Pets are cherished members of the family and we value the trust you place in us. We are thankful that every day we can do what we love and make a difference in the lives of our furry, feathered and scaly friends. ​Dr. Juanita Monteiro is a graduate of the Tuskegee University School of Veterinary Medicine and completed a one-year small animal medicine and surgery internship at the University of Tennessee. 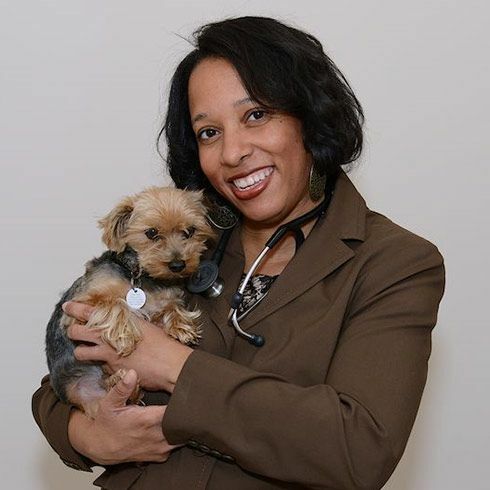 Dr. Monteiro has gained extensive medical and surgical experience during her twenty-year tenure in private and corporate veterinary hospitals in Philadelphia and Montgomery counties. In addition to her clinical background, Dr. Monteiro is a published scientific investigator and has a PhD in Immunology from the University of Pennsylvania. She has presented her research on the immune response in vaccine models at both national and international scientific conferences. In 2009, Dr. Monteiro was appointed to the Pennsylvania State Board of Veterinary Medicine by former Gov. Edward Rendell. She enjoys spending time with her children and pets in Harleysville, PA.